I've been contemplating for a long time how i can move Paper Crush blog forward and start to incorporate more of what i love into my blog. This year will mark my 5th year of this blog and it's been an amazing journey so far, working with some incredible brands, seeking out talented new designers to feature and sharing some of my favourite stationery and paper trends with you. 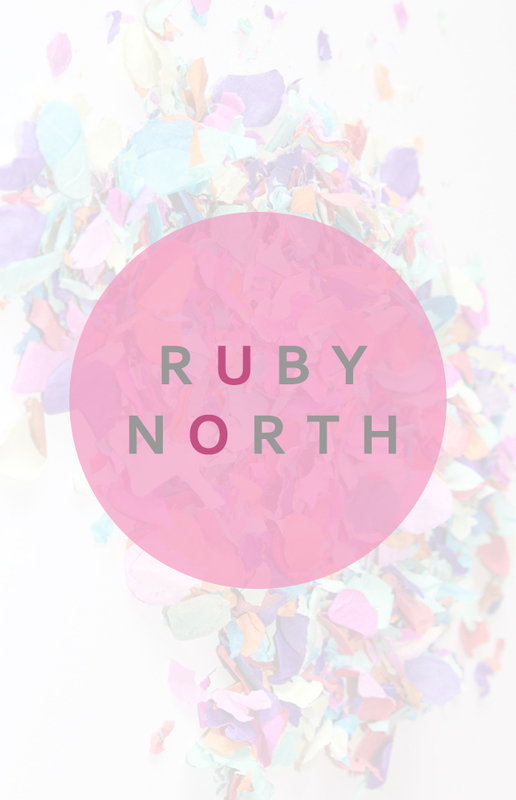 Ruby North is all about continuing to bring together the best of stationery, seeking out new exciting brands and designers and of course sharing inspiration for your desk and office space. There'll also be some new content over the next couple of months which i hope you'll love just as much as i do.. I look forward to continuing this stationery addict adventure with you! !